The Whitby serviced office is housed in a grade II listed building built in 1793. It has been converted to form 35 offices and business units of varying sizes and layouts. There is a large free car park and many of the units have spectacular views over Whitby harbour and out to sea. 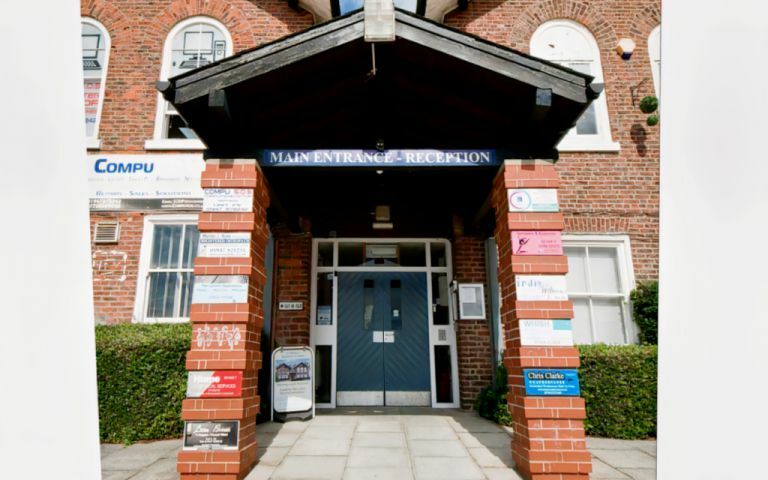 The serviced office in Whitby is located in a commercial, tourist and fishing centre for the local area.